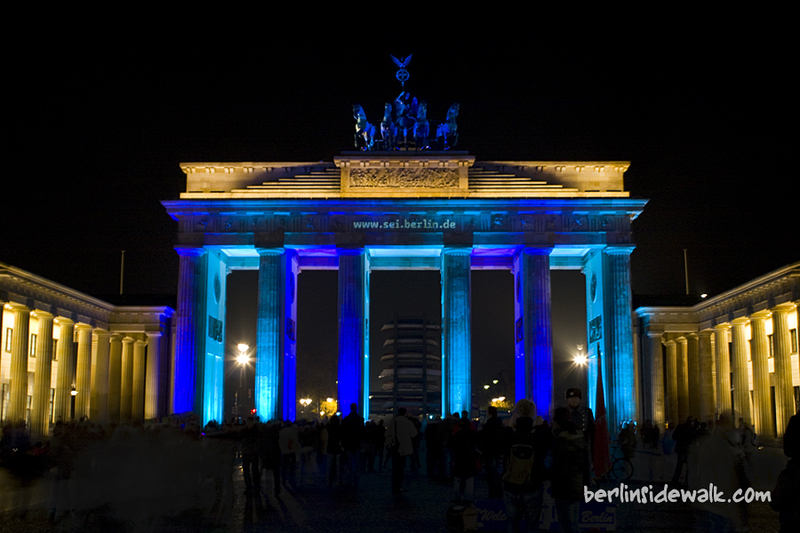 Last weekend, the Christopher Street Day has taken place in Berlin. 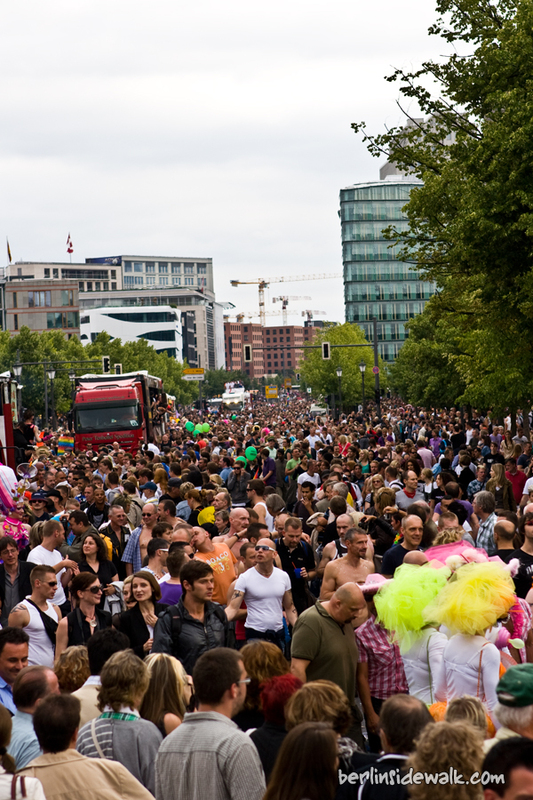 The CSD is an annual festival held in various cities across Europe, comparable to the Gay Pride or Pride Parade in America. 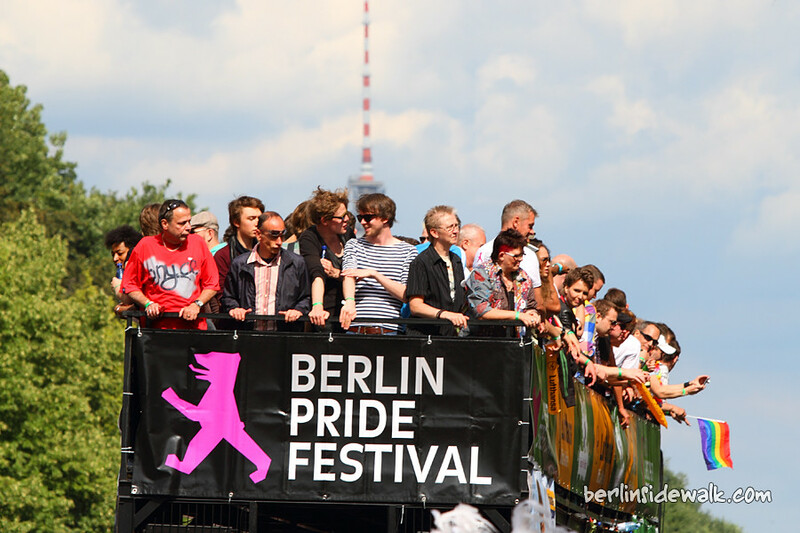 Over five thousand people demonstrated against the discrimination of gay and lesbian fellow citizen. 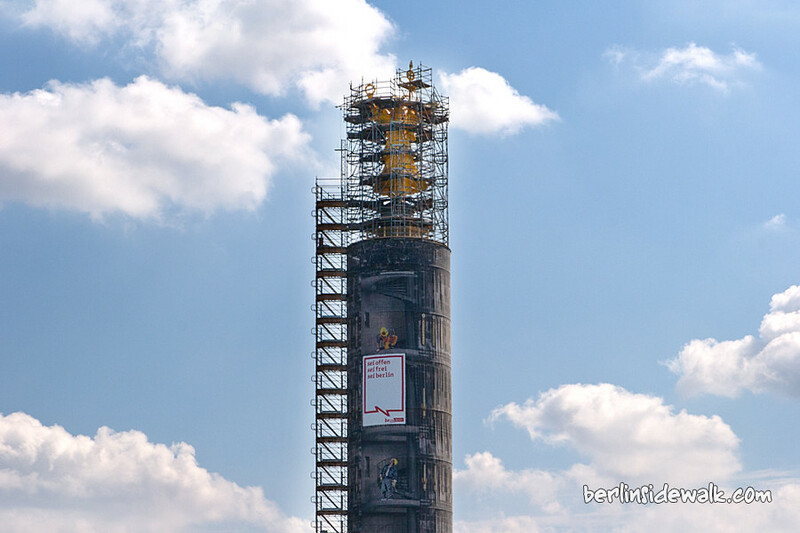 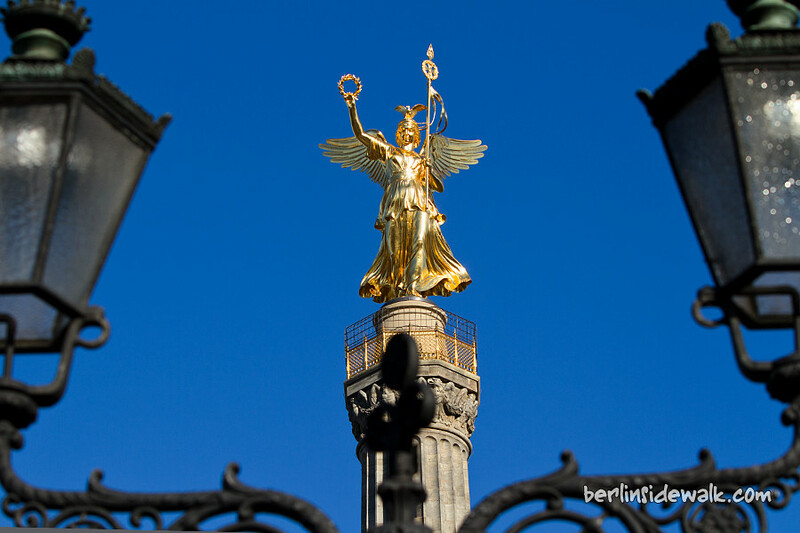 From the Streets of the Kurfürstendamm to the feet of the Siegessäule (Berlin Victory Column).